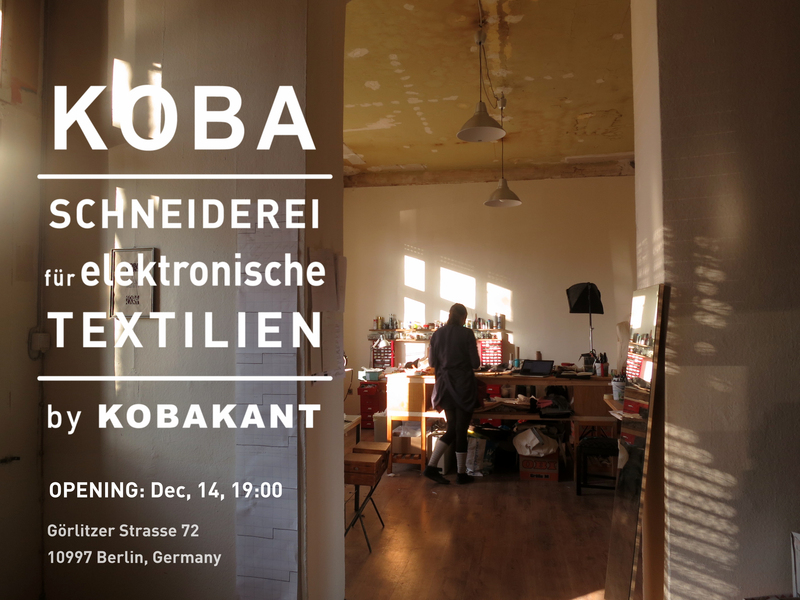 On December 14th 2017 KOBAKANT will open the doors of their e-textile tailor shop for wearable technology. 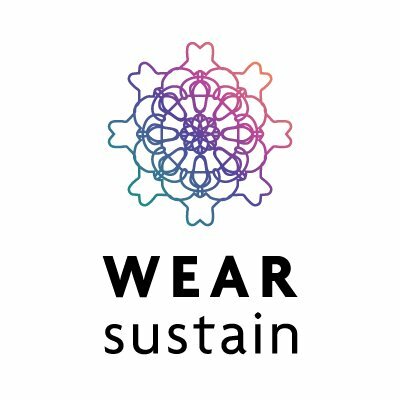 They sew conductive fibers into fabrics to create unique made-to-order wearable technology just for you. In our society we have become so used to technology being something ready-made we select from the shelf, that we don’t even think about who made it and why they made it. The KOBA shop experience brings together maker and user, providing a place for people to engage with this new technology. The shop is full of materials and examples to showcase what is possible, but it is up to each customer to put these together into unique designs and imagine what they want to have. 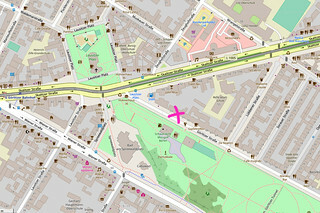 Come find out more about e-textiles and what we can make for you.